There can be no more beautiful site than the falling petals of a cherry blossom in spring. And the extreme beauty and quick death of the trees in season have come to symbolise the beauty of life in Japanese culture. 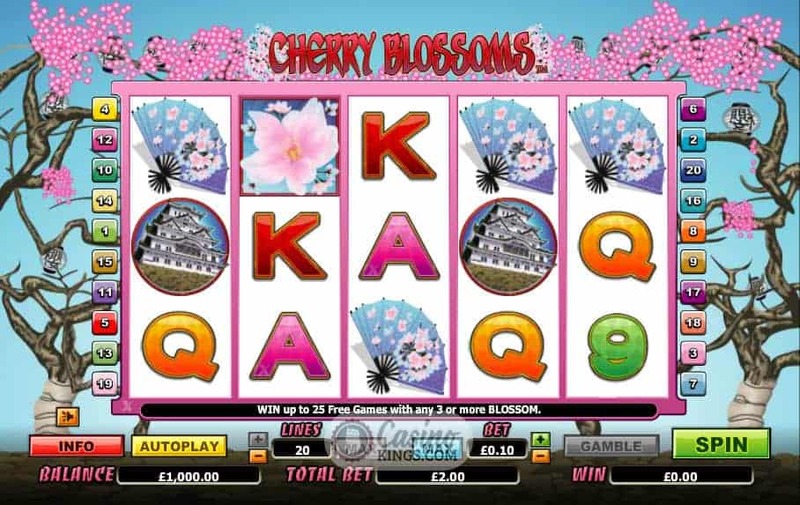 No wonder, then, that NextGen Gaming used the blossoms as inspiration for this Cherry Blossoms Slot outing. 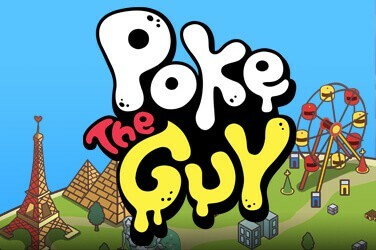 From the game’s introduction, which features a brief harmonic Japanese tune. I would have expected some sort of lilting soundtrack to accompany the base game. Although slightly disappointed that this isn’t the case, these harmonies are reserved for winning lines across the 20 paylines – a reward in itself. The main symbols are classic emblems of Japan – a fan, a lantern, a pagoda, a…err, bell. Sadly included are the standard 9s through Aces – a particular bugbear of mine (especially given the nature of Japan’s language made of symbols!) but in a far off and distant land they are at least signs of home. 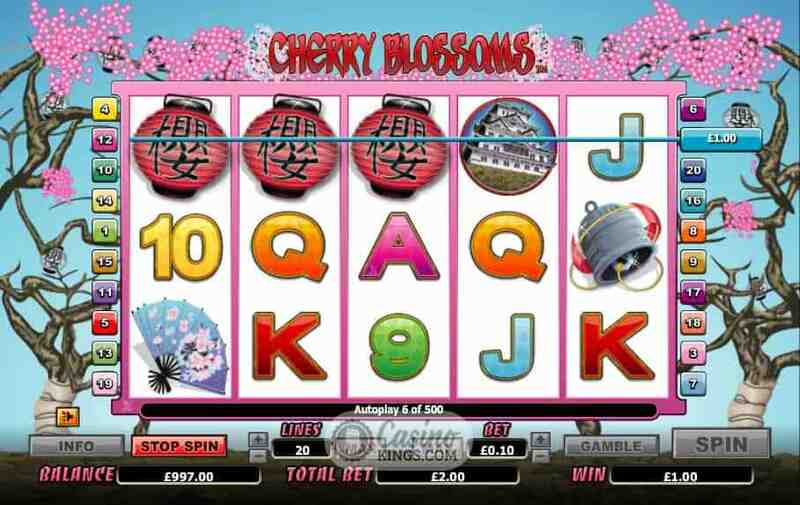 The beauty of the slot’s title inspiration is fully encompassed when we land a Cherry Blossom Scatter symbol. 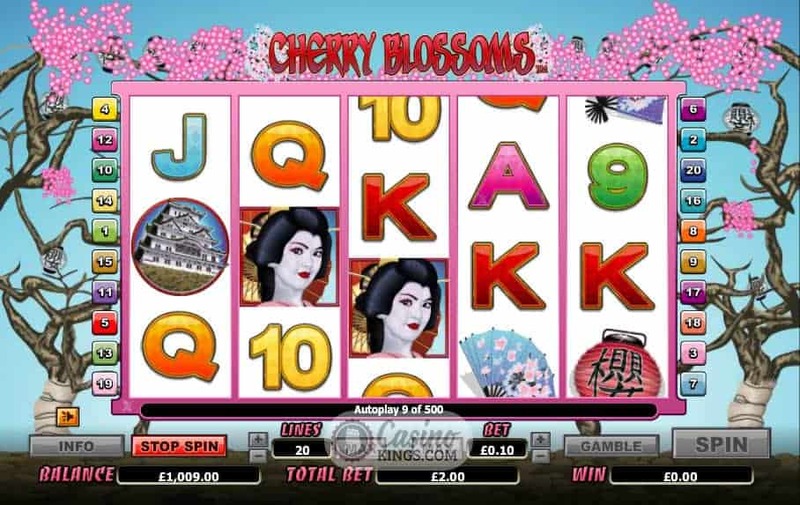 The blossom animates into scores of falling blossoms, a beautiful site by anyone’s reckoning, and also leads to rich pickings on the win front. The Game’s Wild symbol is a Japanese Geisha, who substitutes for all symbols except the Cherry Blossom Scatter. This mischievous Geisha also doubles all wins in which she is involved, the white- faced minx. 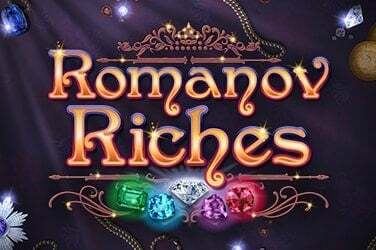 The game’s Free Spins bonus feature launches when we land three, four or five Cherry Blossom Scatters anywhere across the five reels, scoring us 15, 20 or 25 Free Spins respectively. 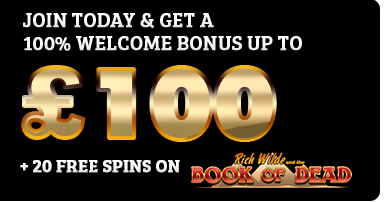 Unlike the base game, the Free Spins feature does play to the tune of traditional lute music, which gives the bonus feature an extra special feel, and this can go on and on with the possibility of re-triggering the Free Spins during the bonus feature. 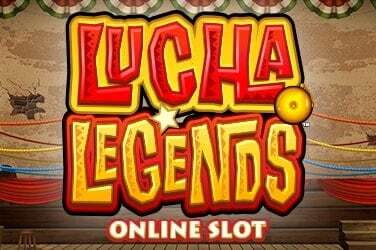 Any wins with the Geisha symbol during the bonus game bumps those wins up with a x6 multiplier. Now that is one Geisha you would be happy to take home to your mom and dad! 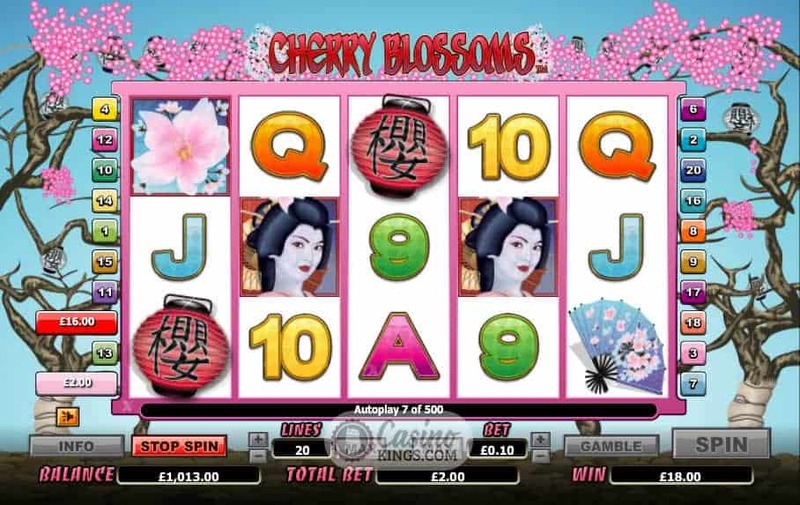 NextGen games often feature a Gamble element to it’s base game, and Cherry Blossoms is no different. We can gamble any of our winnings to the flip of a card, simply choosing the next cards colour (to pay double our winnings) or suite (to pay quadruple our winnings). 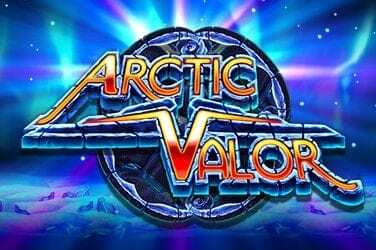 While this feature does heighten the potential for base game and bonus wins, this is effectively a double/quadruple or nothing feature so should be used wisely as part of your slots strategy. Cherry Blossoms is a decent homage of Japanese Culture from NextGen Gaming and well worth some spins, if only to witness the beauty of the tumbling blossoms when we land any winning Scatters. At the very least, NextGen have given us all the opportunity to witness one of nature’s finest sites all year round, wherever we are.